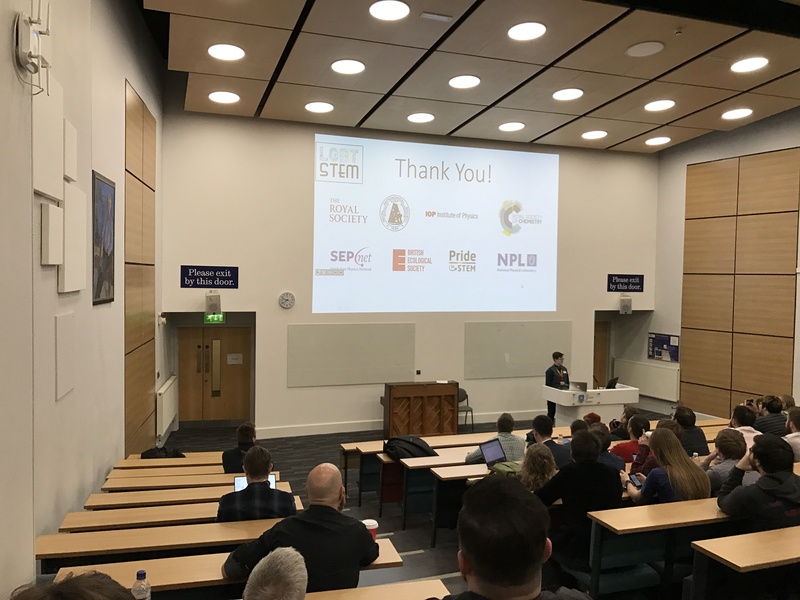 Yesterday we had the honour of being part of the second LGBT STEMinar, and it was a triumph. Over the course of the day, it became clear why this was the case. When you’re finally in an environment where nobody cares if you’re camp or butch, wear nail polish, or trousers, or a dress, then you can relax and be yourself. If you want to find a place where all that truly matters is Science, the STEMinar is that place. We went from the heart of galaxies to the heart of stars. We learnt how babies kick, and how they learn language. We were in Antarctica (penguin poop!) and then I’m Siberia (fresh water seals), saw planets forming, and polymers glowing! We talked about how size matters (for pathogens) and that there’s incredible geometry beyond what we learnt at A-levels. 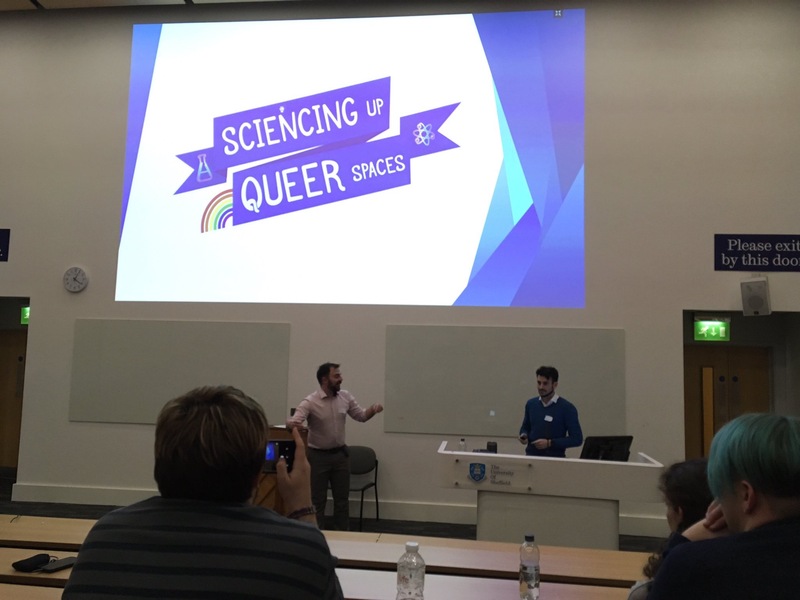 Dom and I chaired a panel on bringing science to the queer community, which included me ranting against the media, and Dom delivering an empowering call to arms. It’s up to all of us to showcase the LGBT+ excellence in science, and yesterday shows that there’s an abundance. 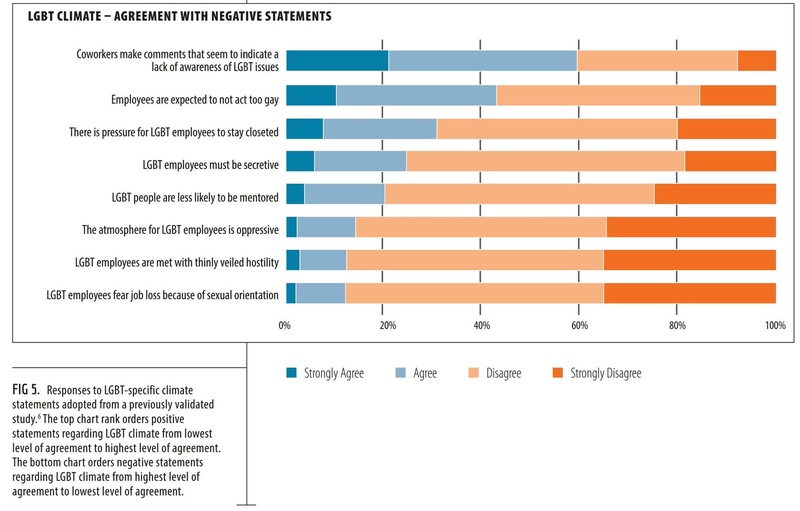 A damning report on the experience of LGBT physicists in academia was pointed out to me on twitter (h/t @Elena_Long). There’s still too many who feel they can’t be themselves. We need to start challenging what’s blocking our peers and we need to support each other. History teaches us that there’s nothing we can’t accomplish when we really get together. There are very few things in life that bring me such joy as talking to a fellow STEM person about the projects they are excited to be working on. Seeing the rousing passion in another person always leaves me stunned. 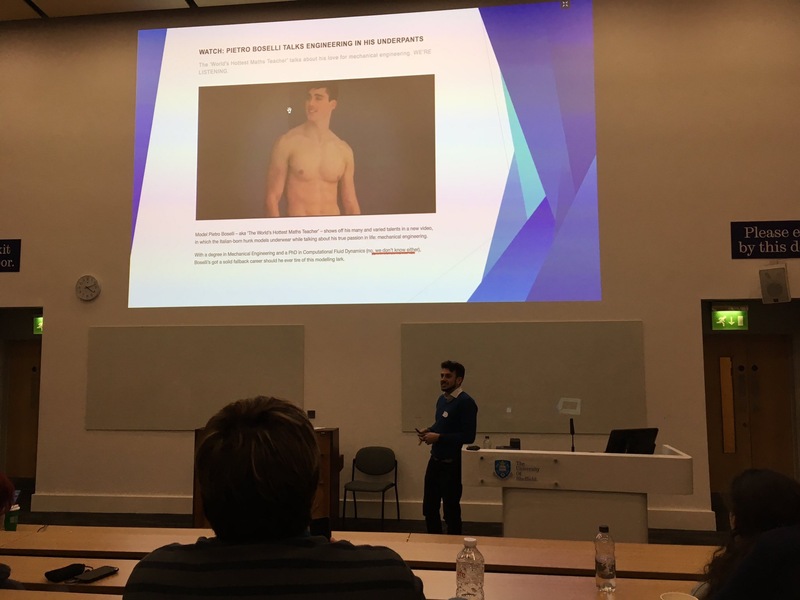 If you ended up on this post because you’ve googled gay/lesbian/trans/bisexual + science/engineering and you’re worried about yourself or your future, know this: yesterday, over 100 of us got together in a lecture theatre in Sheffield and together we laughed, got angry, felt amazed, and felt as one. If you need us, we’ll be there for you. And finally, a little brag and a little thank you. 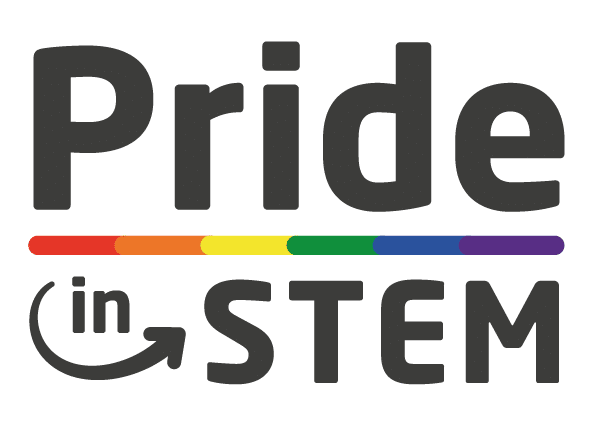 My charity (almost, still waiting for official status confirmation), Pride in STEM, was one of the sponsors of the event. When I set it up, I envisioned it as a zero-sum charity, everything we raised for it has to be invested in the community. So if you’ve donated to us since October 2016 know that all your money went in supporting the LGBT STEMinar. So thank you with all my heart.